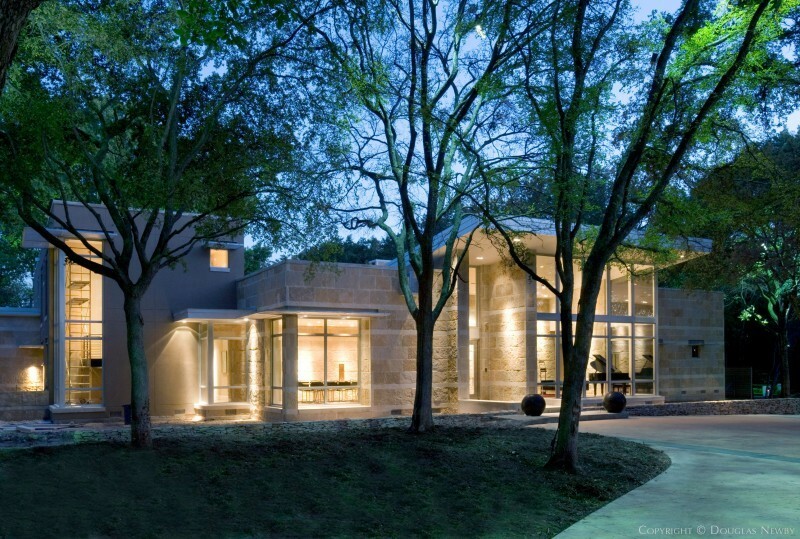 Dallas architect, Steve Chambers has designed homes from the Hill Country to Highland Park. 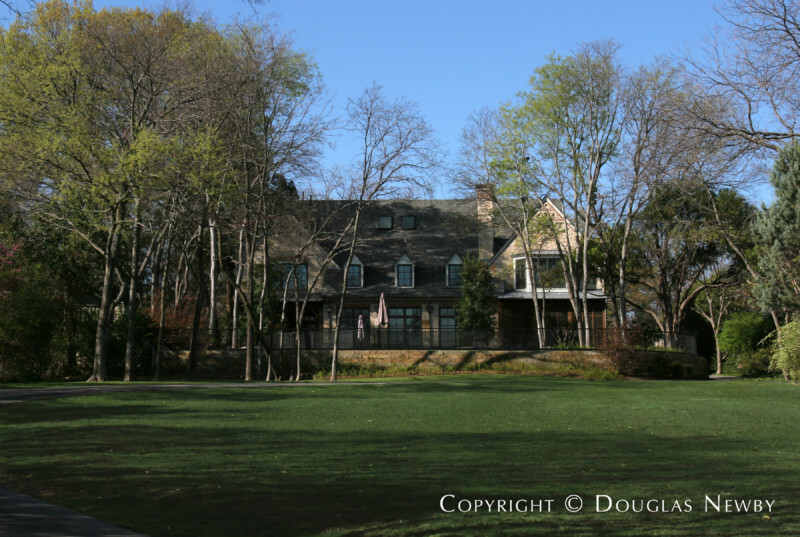 His use of stone, standing seam metal roofs and porches work equally well in both environments. 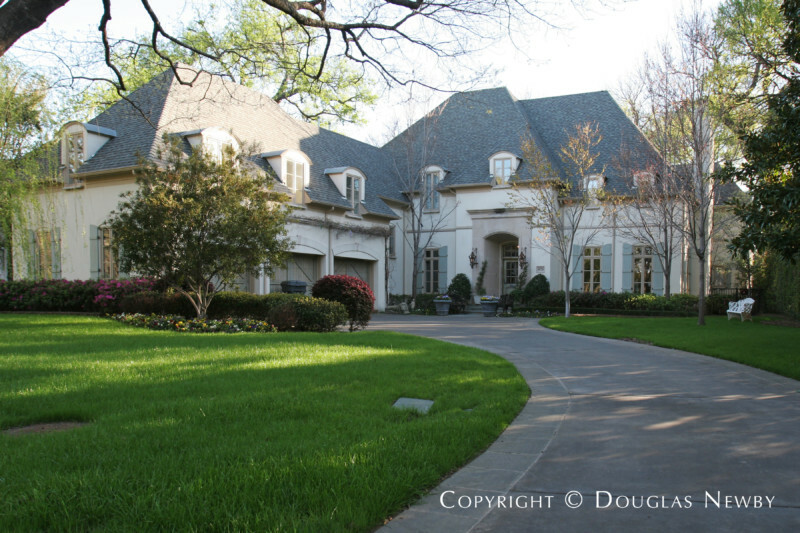 Steve Chambers has designed or done the renovation design on large Highland Park and Preston Hollow eclectic homes. He also has designed many homes in a regional or Texas modern style. 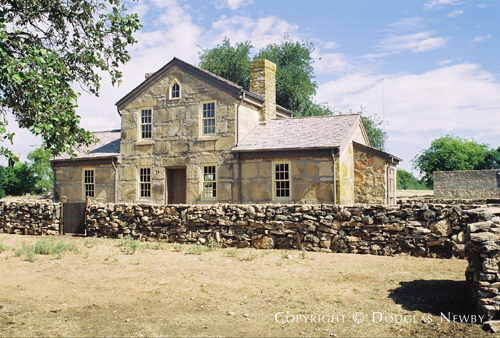 Here is a guest house in Wise County, south of Decatur, inspired by a classic Fredericksburg Sunday House; a stone gabled facade with a stone shed and shed porch roof and a smoke house in the rear. More information on this home that won the Southern Home Award from Southern Living magazine can be found in the 2003 fall issue of Southern Living.